The glory of vinyl finds its way back to the top. And Paper Pot Records is here to bring the hype back. Starting off as a hobby from the owners, the vinyl store is the perfect place for you vintage stuffs enthusiast. 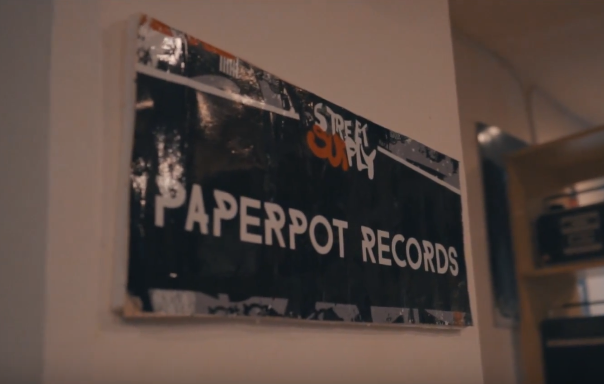 With thousand of vinyls that are divided into many genres, lots of youngsters and elders come and visit Paper Pot Records just to find their favorites vinyl. Watch the video to find out more!